Comey also refused to answer a follow-up question from Chairman Jason Chaffetz (R-UT) about whether the Clinton Foundation was “tied into” the Clinton investigation. The comments stoked speculation about a possible ongoing probe connected to the charitable organization, even after the Justice Department on Wednesday abandoned the possibility of charges against Clinton, now the presumptive Democratic presidential nominee, for mishandling classified information. NPQ has reported many times in its nonprofit newswire, including here and most recently here, about the controversies and ambiguities consistently crafted by the Clinton Foundation. At worst, Mrs. Clinton violated the conflict-of-interest agreement she made with the Obama administration when she became secretary of state, potentially opening the door to influence peddling and related malfeasance, if not criminal activity. 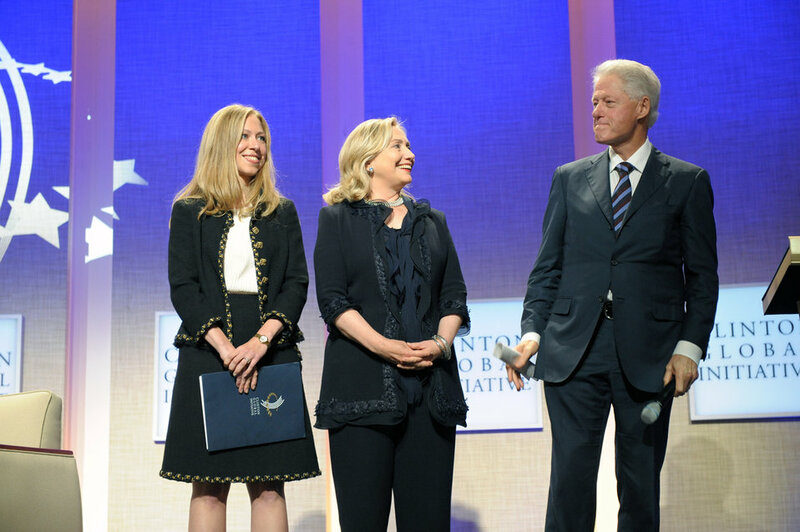 At best, the Clinton Foundation complemented U.S. values of “partnership building” and served as a positive channel of American influence around the world. Voters will need to know if the FBI is investigating whether the presumptive Democratic nominee for president violated any laws in supporting the Clinton Foundation and where the probe stands, if there is one underway. Meanwhile, an hour-long film adaptation of Peter Schweizer’s Clinton Cash: The Untold Story of How and Why Foreign Governments and Businesses Helped Make Bill and Hillary Rich was screened at the Cannes Film Festival. Its U.S. premiere is scheduled for July 24th in Philadelphia ahead of the Democratic National Convention. The book investigates donations made to the Clinton Foundation by foreign entities and other issues such as paid speeches and in general the Clintons’ wealth building since leaving the White House in 2001. In response to the book’s accusations, the Clinton Foundation admitted that it made mistakes in disclosing some of its contributions. The foundation pledged new financial reporting guidelines and that it would limit foreign donations. Though Clinton’s people have so far remained silent on the pending launch of the film, there is no shortage of evidence about the partisan backgrounds of the filmmakers. Schweizer was a speechwriter for former president George W. Bush and coach to Sarah Palin on foreign affairs during her vice-presidential run, while the producer, Stephen Bannon, is a prominent creator of such rightwing favorites as the film Ronald Reagan and His Ranch and chairman of the Clinton-baiting Breitbart News. DOJ Keeps the Spotlight on Patient-Assistance Charities: Is This CSR? The federal investigation of abuses of charity (and markets) by pharmaceutical companies expands its net.